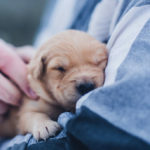 Ajahn Brahm. Screenshot via Buddhist Society of Western Australia on Youtube. 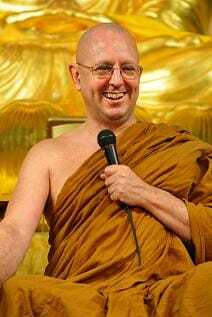 Ajahn Brahm has resigned as the spiritual director of the Buddhist Society of Western Australia (BSWA). 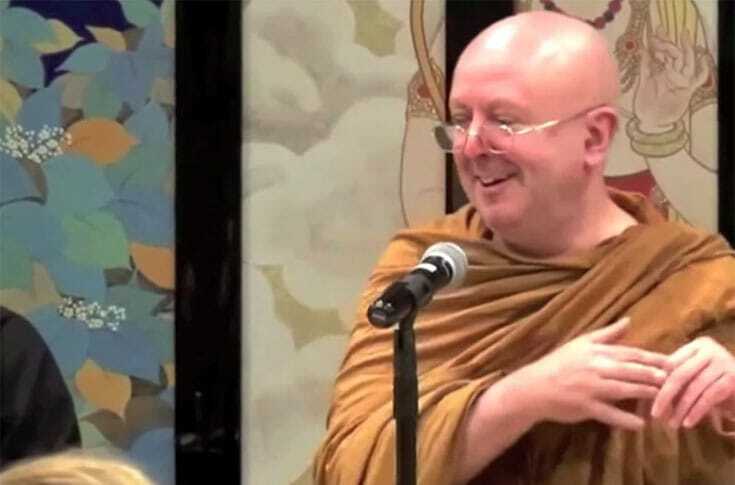 News about the abrupt cancellation of Australian monk Ajahn Brahm’s delivery of a paper on gender equality in the Buddhist sangha. 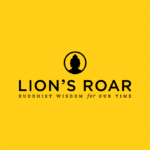 The “eight heavy rules” institutionalize women’s second-class status in Buddhist monasteries, and in most lineages women are denied full ordination. 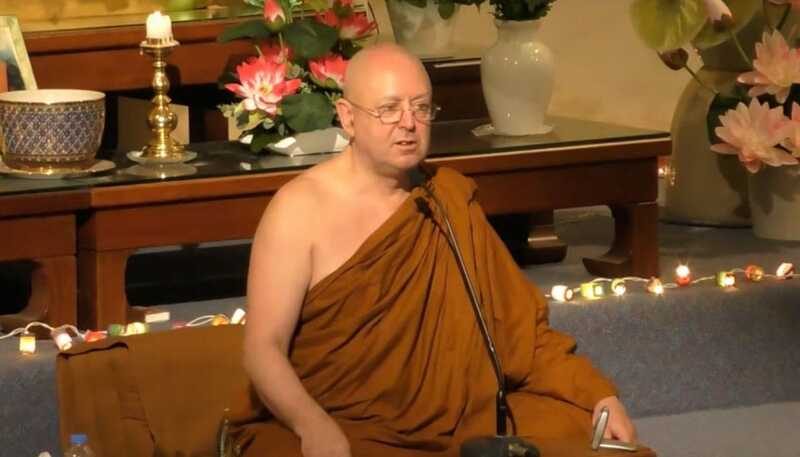 Why was Ajahn Brahm expelled from the Wat Pa Phong Sangha? 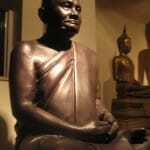 A blog post from David Kittelstrom regarding the expulsion of bhikku Ajahn Brahmavamso (a.k.a. 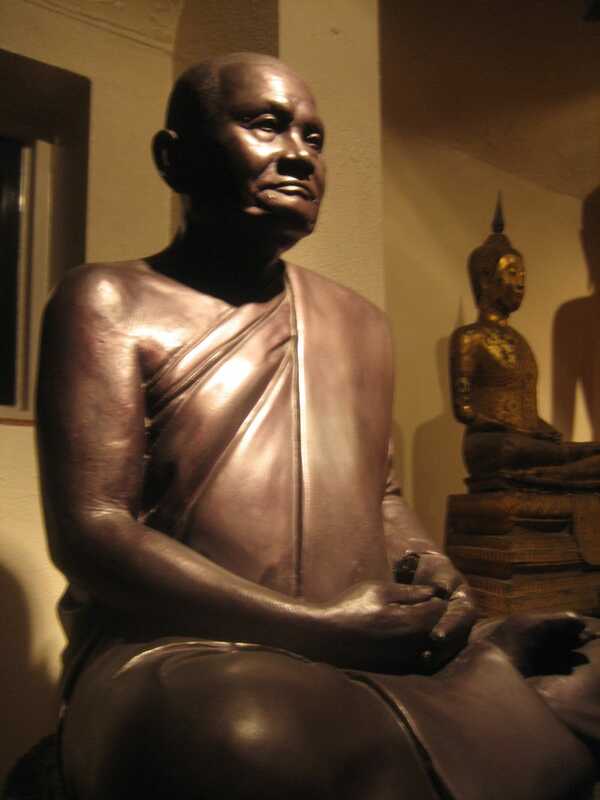 Ajahn Brahm) from the Wat Pa Phong Sangha.